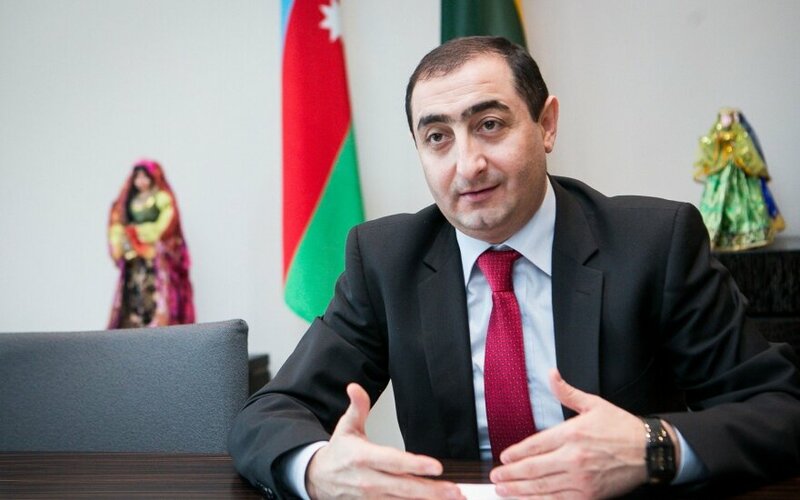 Azerbaijan's Ambassador to Lithuania Hasan Mammadzada says that the situation in Nagorno-Karabakh, a disputed Armenian-dominated region, is comparable to the occupation of the Vilnius region which was ruled by Poland in the interwar period. "I believe Lithuanians should understand us very well," the ambassador said in an interview to Lietuvos Žinios daily on Wednesday. "When Vilnius region was taken from you, you never got on with it, you never had a doubt or lost hope in getting it back. This is exactly how the people of Azerbaijan have been feeling for the past 20 years," Mammadzada added. 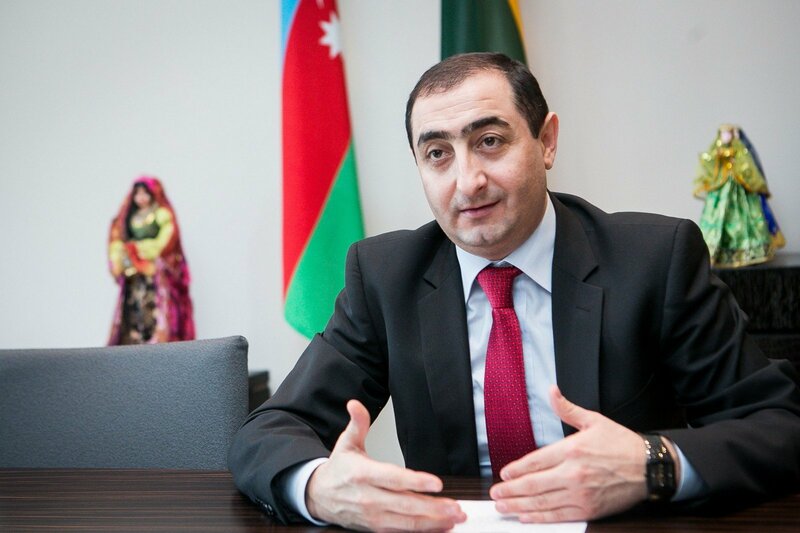 The ambassador's interview was published a day after Azerbaijan and Armenian separatists in Nagorno-Karabakh agreed on a ceasefire to end four days of intensive fighting. Supported by Yerevan, ethnic Armenian separatists took control of Nagorno-Karabakh during a war in early 1990s. Regardless of the 1994 ceasefire, a peace accord was never signed.